Little Lawrences is the name for our very popular pre-school provision that cares for and nurtures rising 3 year old children (children who will be 3 in the term that they join). There is always a minimum of a 1 to 8 ratio to ensure that children are engaged, happy, cared for and safe. DBS volunteers are always welcome to join us but don’t, I’m afraid count in the ratios! 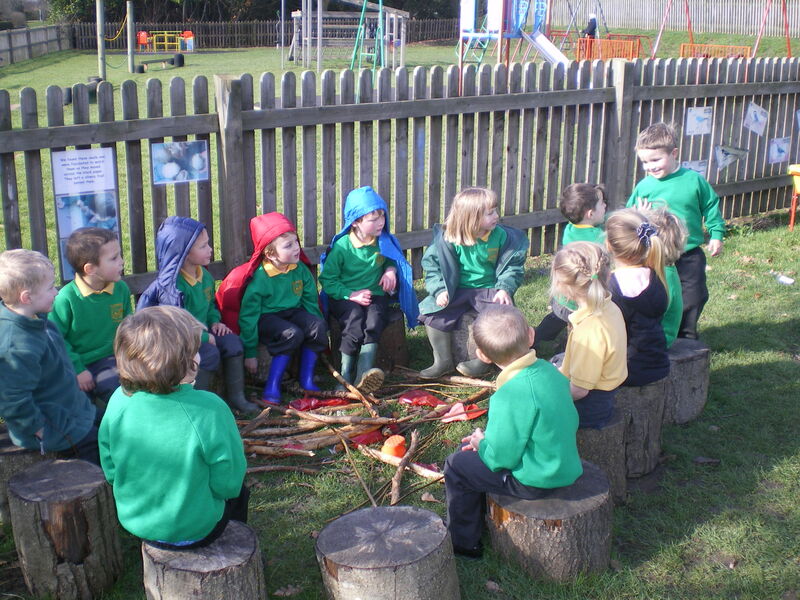 Little Lawrences is part of our fully integrated Early Years Foundation Stage that includes our Reception Class: a happy place for all to learn in. 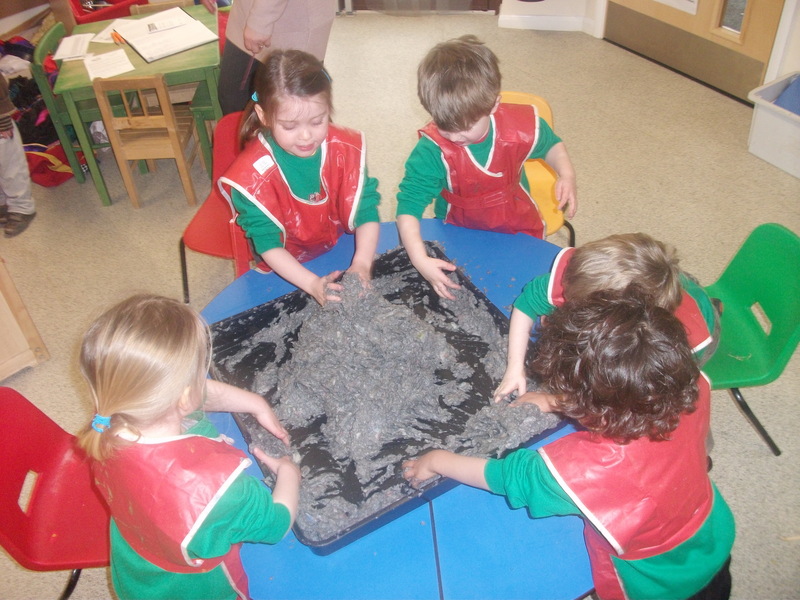 Our knowledgeable and experienced Early Years team, create an environment that encourages outstanding personal development through sensitive support and a full range of appropriate challenges. 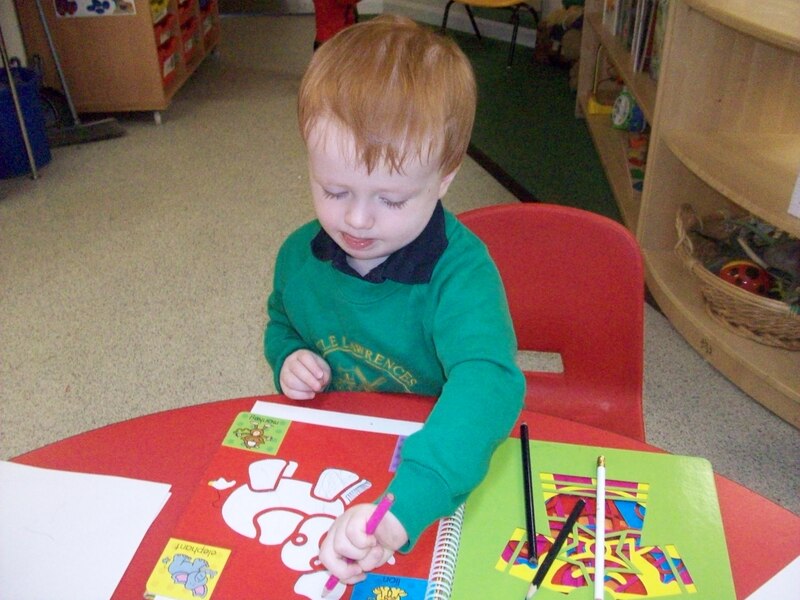 Excellent facilities, zoned areas and the huge support of parents, the community and the church ensure that the children in Little Lawrences and our Reception class make outstanding progress (as they have done in the past years). Little Lawrences and our Reception class thrive. It is place where both children and adults flourish in an atmosphere that is rewarding, creative, enriching and fun. Its Christian ethos and natural links with the rest of the school (our older children love to help out) ensure that it is a wonderful place for children to grow. It is always wonderful to see the children graduate at the end of their time in Little Lawrences and progress to the Reception Class. Do get in touch with the school to arrange a visit to see Little Lawrences in action.